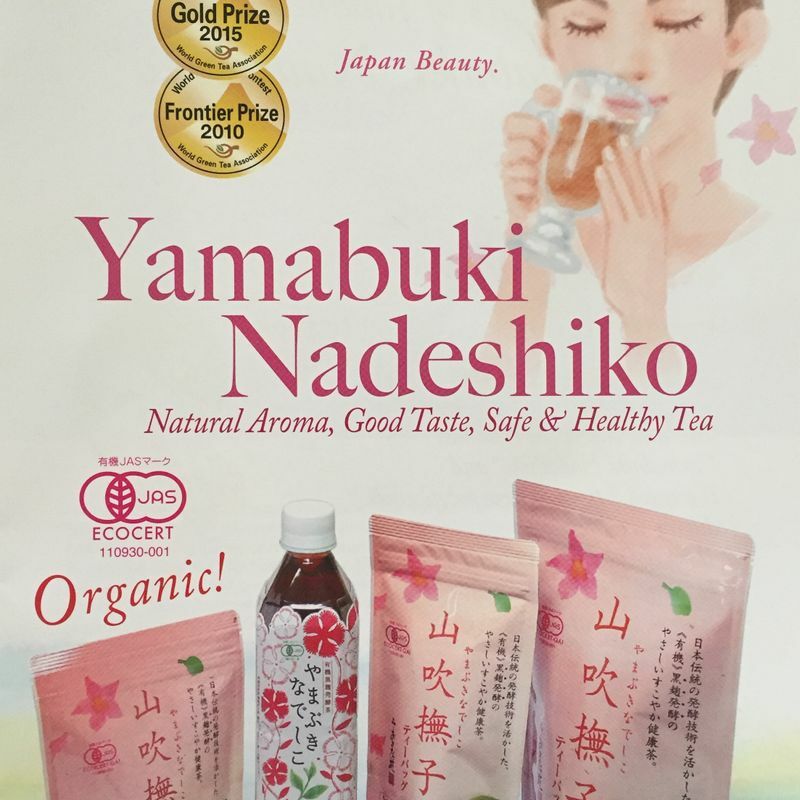 Yamabuki Nadeshiko (山吹 撫子) by Osadaen is made from organic Japanese green tea harvested in Shizuoka prefecture. It is not green in color (as is the case with several of Japan’s green teas!) and it has a milder taste than its green counterparts but still has all the health benefits of traditional green tea. 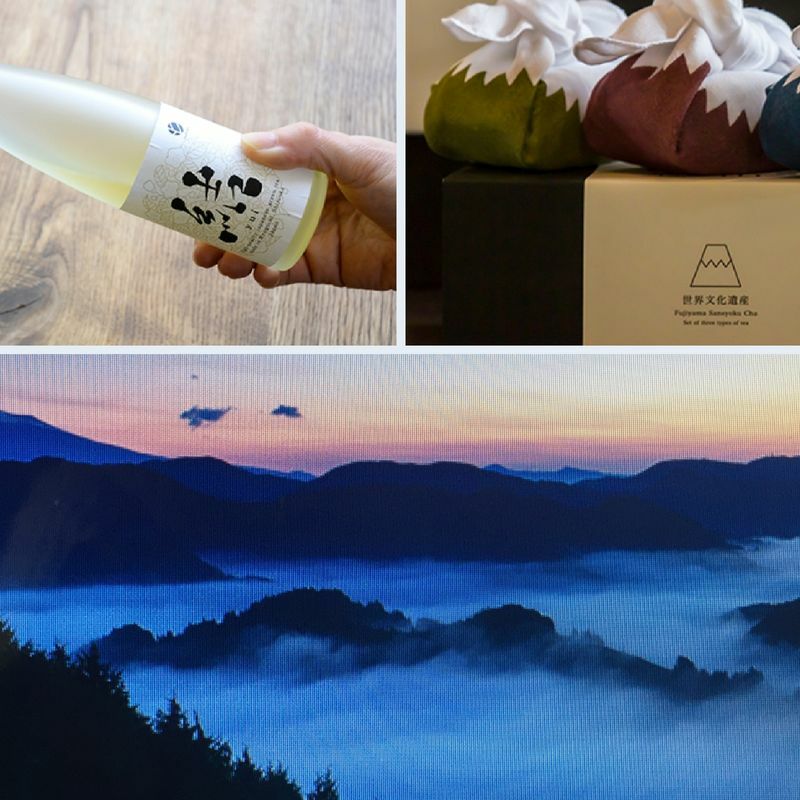 The literal translation of the Japanese kanji is “mountain breeze beautiful girl” but Osadaen’s official company website translates it to “Japan Beauty”. From the labeling and their brochure it is clearly marketed to women and so for a non-romantic lady friend this makes a great gift. It comes in different forms from bottled to powdered so it is easy to find something that suits your budget. Osadaen has many other green tea gifts ideas on their website from various types of green tea to green tea soap all nicely packaged as gifts. 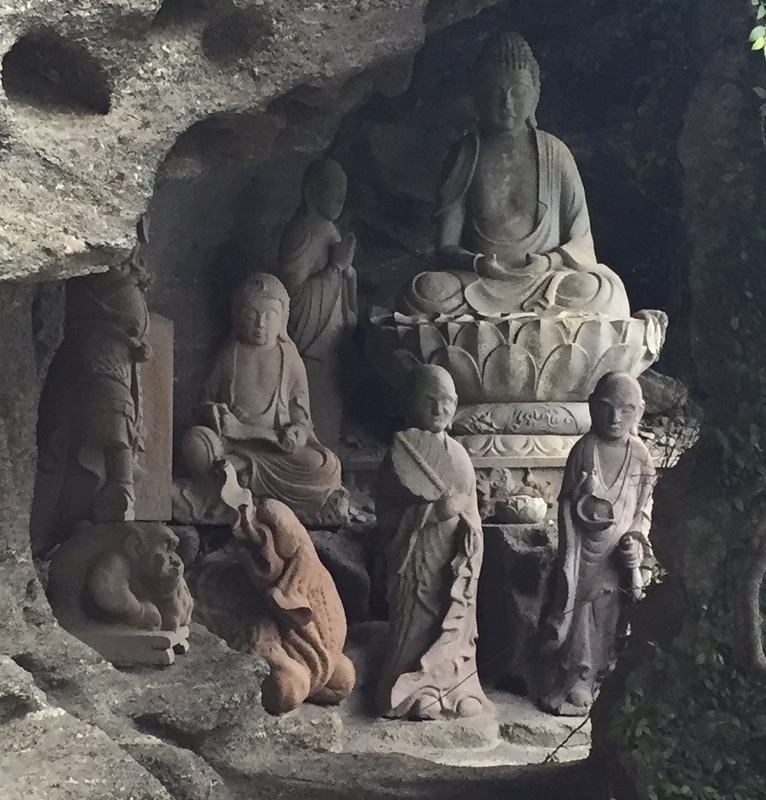 The website is in Japanese but has pictures and is manageable with Google translate. Yabukita tea (やぶきた手摘みかぶせ茶　高級ボトリングティー) by Houkouen is made from handpicked leaves that have been screened from direct sunlight for about three weeks before harvesting, creating a milder flavor. This is a bottle of very high-quality green tea which is reflected in the price. To be savored and enjoyed on a special occasion! Also from Houkouen check out their Three Colors of Green Tea (富士山三色茶). It contains three varieties of green tea, sencha, houjicha, and black tea, with each wrapped in a cool Mount Fuji handkerchief. These teas are cultivated on the Houkouen slops of Shizuoka facing the awesome Mount Fuji. A more personal gift might be a Japanese macha (powdered tea) ceremony set that come nicely packaged as gifts. 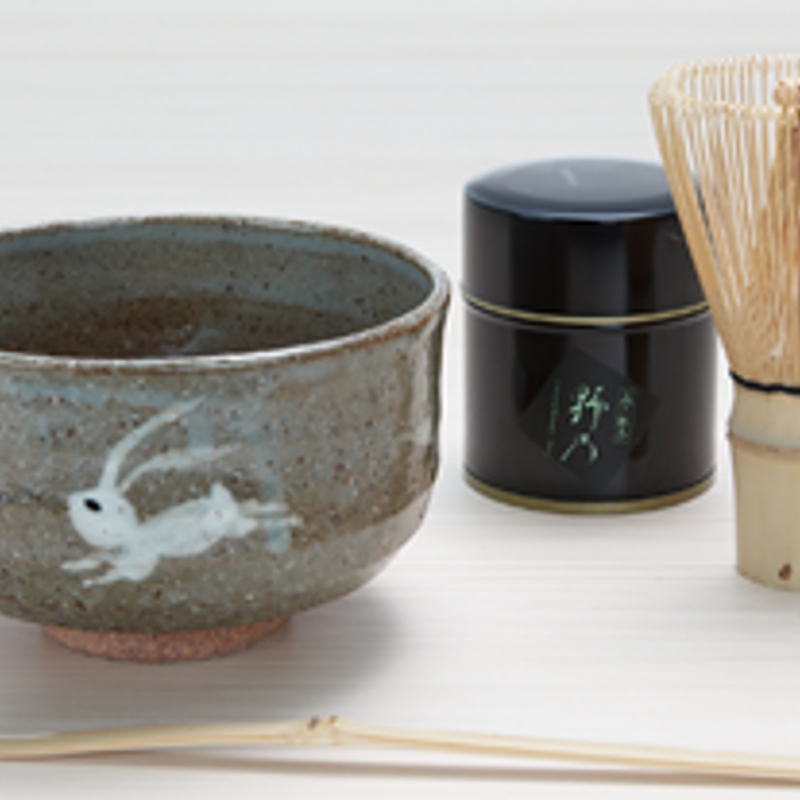 Beginner sets usually include at a minimum: a matcha chawan (tea bowl), a chasen ( bamboo whisk), and a chashaku (spoon); some also include a chasen holder and the macha itself. If you would like to add a personal touch then buy the chasen, holder, and chashaku in any Japanese tea store and select a unique handcrafted bowl and some organic macha yourself. The art on Japanese earthenware often reflects seasons and culture and is an important part of a formal tea ceremony. You could buy his and her bowls and practice the tea ceremony at home for fun. Search for "macha bowls" on Amazon. But don’t worry too much if you have already purchased a non-consumable gift for your Japanese colleague or friend. The Japanese are gracious in most things and receiving (as well as giving) gifts is an art they have perfected. It may be easier to buy these products on Amazon - cut and paste the Japanese characters below into Amazon's search box.